Denise (Boughton) Roeck has been working as a horticulturist for over 27 years in the CA Central Coast, Australia and 20 plus years in Marin County and she holds a BA from the University of CA Santa Cruz. 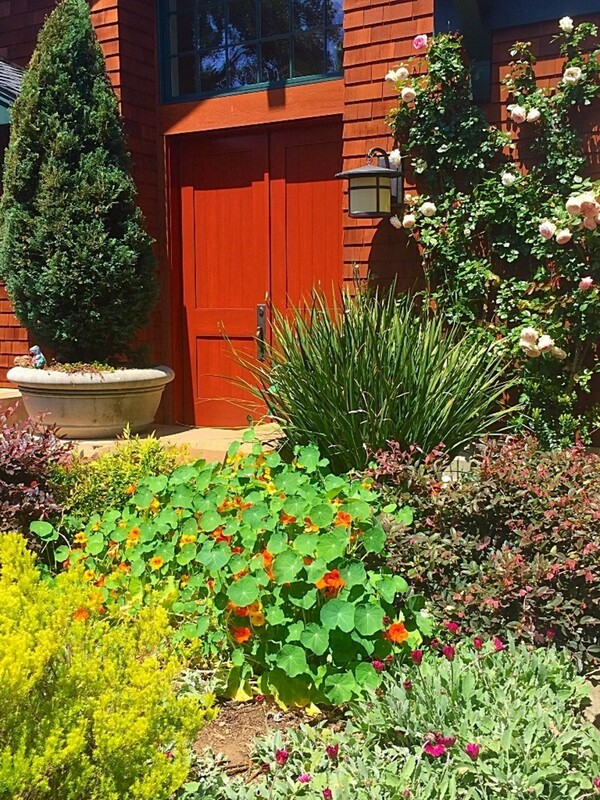 She is extremely knowledgeable about plants, irrigation, soil systems, organic pest and disease control and the many micro climates here in Marin. Her keen attention to detail and talented eye for design are evident in the gardens she builds and maintains. She is thorough, efficient, practical and personable. Denise employs a knowledgeable and courteous staff. They are committed to providing responsive, professional and thoughtful service. Denise and her team build and maintain long term relationships with clients and their gardens. Boughton Landscaping LLC specializes in low maintenance, water efficient and self sustaining gardens. We offer a comprehensive range of landscaping and garden maintenance services from consultation to complete implementation and care. We endeavor to work alongside our clients to create a unique space that will compliment their style of living. Copyright ©2019 Boughton Landscaping LLC. All Rights Reserved.